Dre's solo album The Trunk, never saw the light of day—but not for lack of trying. The moonlighting beatmaker, one half of Miami production duo Cool & Dre, actually released some quality singles as he sought to get the project off the ground in '05 and '06. 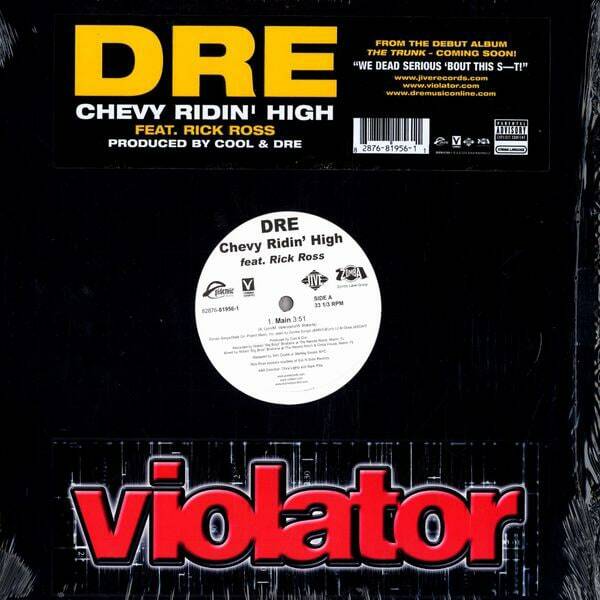 The most visceral of these, "Chevy Ridin' High," had a menacing, appropriately trunk-rattling beat and plenty of lyrical chemistry between Dre and his frequent production client, Rick Ross.